Many buildings erected during the Victorian Age had no precedents: railway-stations, large hotels, and factories all marked a new period of rapid and intensive change. 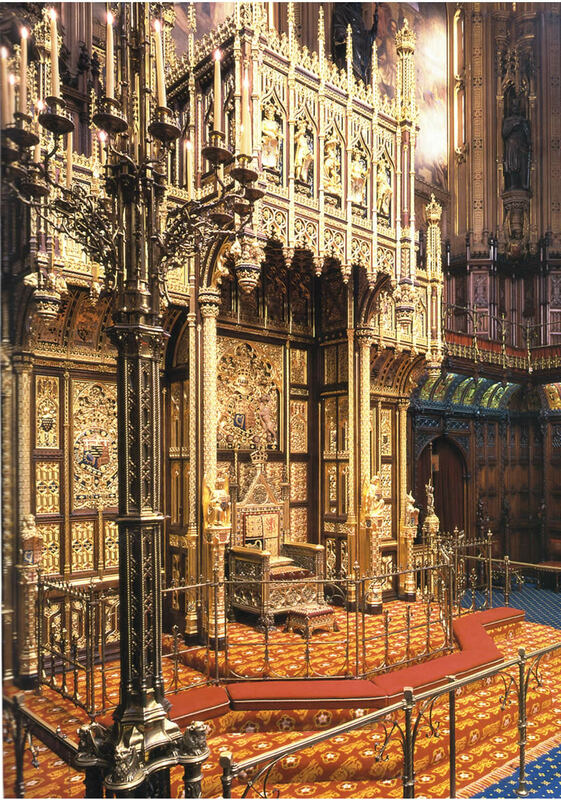 New structures had to be planned from first principles, and architectural styles were adapted, representing the Victorians’ dual concerns with aesthetics and practicality. 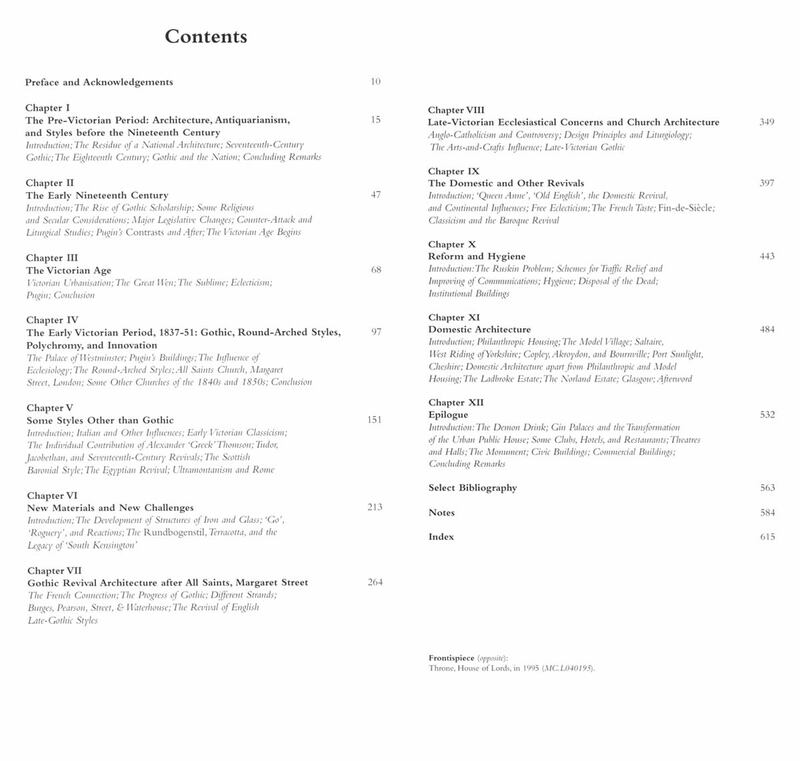 By means of a wide-ranging collection of illustrations and a text recognised as authoritative, the great architectural achievements of an Age which responded to unprecedented challenges and opportunities with confident, colourful, rumbustiously eclectic buildings are brought to life. 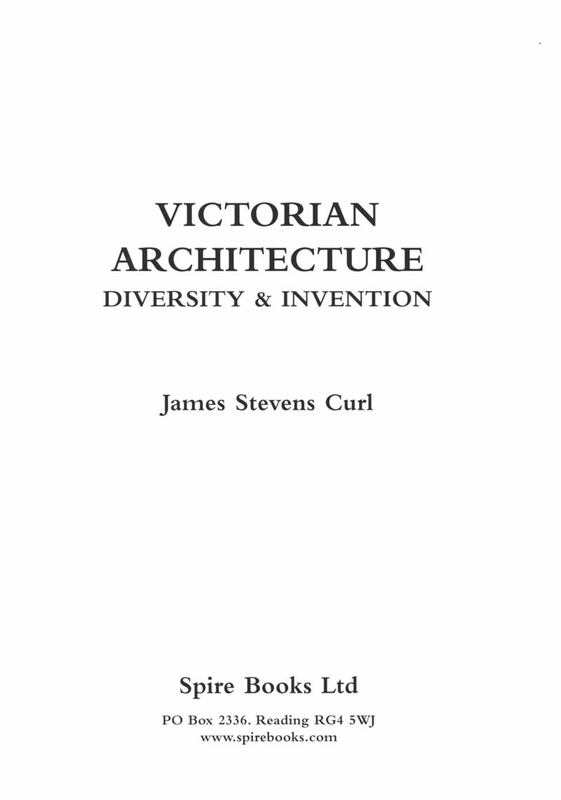 This massive book deals with the palette of styles available to the Victorians; entirely new building types; novel materials; ecclesiastical buildings that, arguably, were superior to mediaeval exemplars; the responses of a vital society to contemporary challenges; and how the Victorians went further than anyone since Roman times to potty-train Urban Man. All this is set firmly within the context of the intellectual complexities of the Age, illuminated by jargon-free prose, bringing the Victorian period to life in a work which will give readers much to ponder, savour, and enjoy. 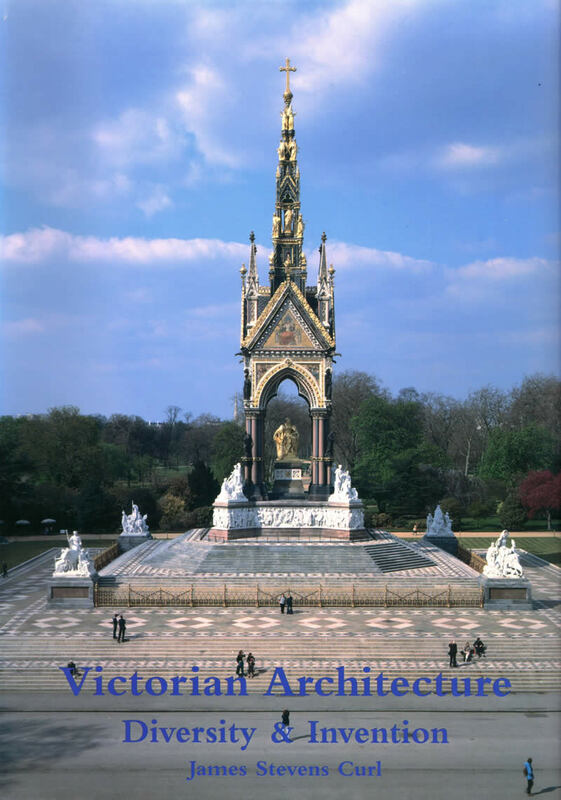 Victorian Architecture; its Practical Aspects (Newton Abbot: David & Charles (Holdings) Ltd., 1973, ISBN: 0-7153-6027-2 [hbk. ]).